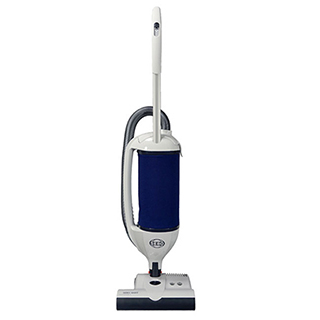 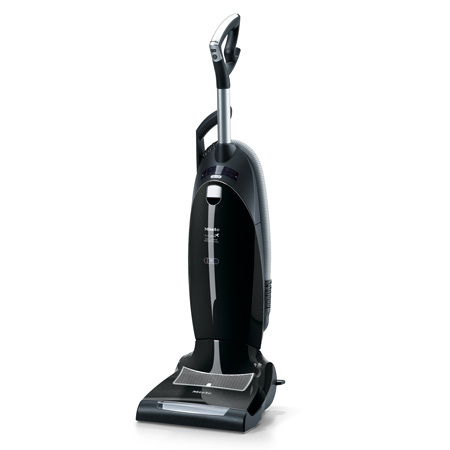 We have upright vacuum cleaners from popular, trusted brands such as Miele, Sebo and Dyson. 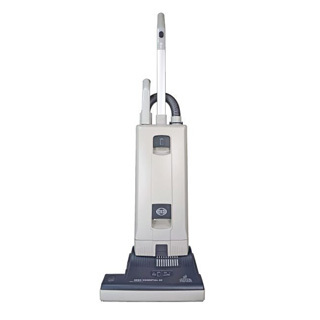 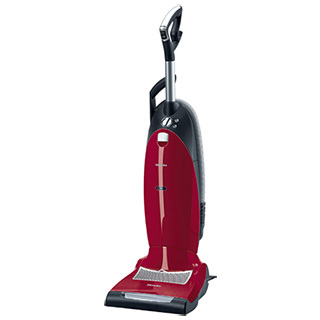 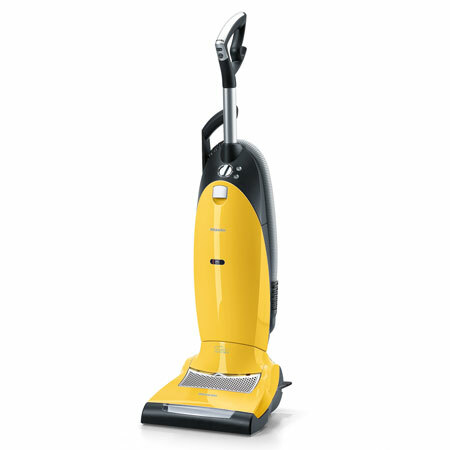 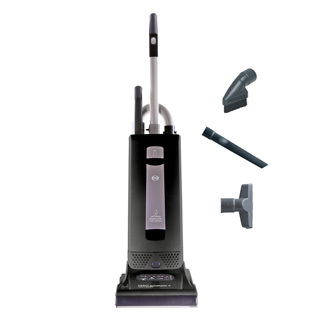 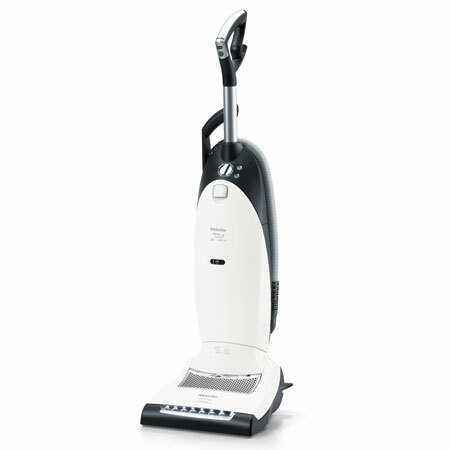 Because of their compact style and easy storage, uprights are the most popular type of vacuum cleaner. 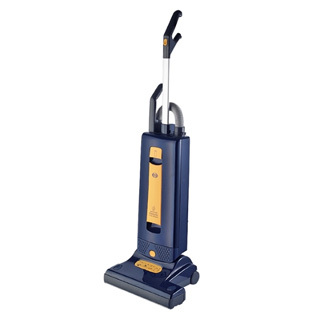 While some uprights are versatile enough to clean carpet, rugs, bare floors, stairs and above the floor items such as furniture, lamp shades or upholstery, there are also those that only clean either carpet or bare floors. 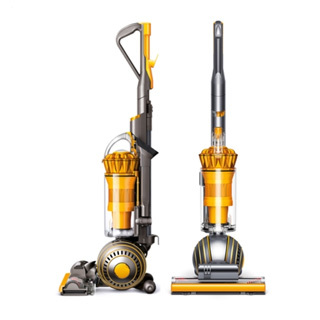 HEPA filtration, suction motor protection, belt protection and variable speed are just some of the features available for you to choose from. 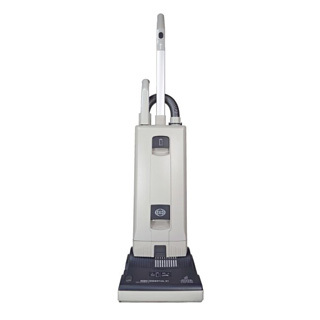 Whether your home has mostly carpet or mostly smooth floors or you have pets, we can recommend the appropriate model to meet your needs. 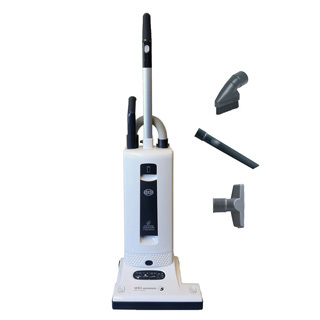 Using the filtering capability on the left side of the screen, you can choose options such as floor type, variable speed control, height adjustment, on-board tools, automatic power adjustment, etc. 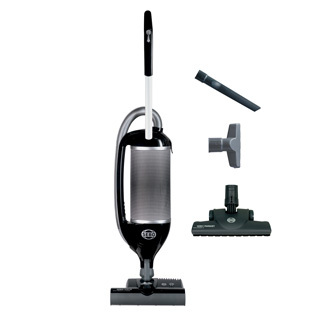 to meet your specific requirements.